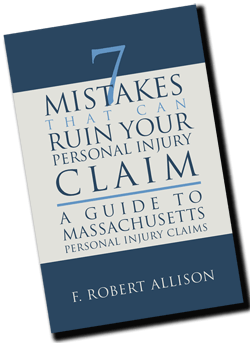 Bob Allison is a personal injury attorney with over 25 years of experience in helping people with personal injury claims obtain fair and just results. He knows how to help personal injury accident victims through the process of establishing who caused the accident, investigating their claims, dealing with insurance companies and determining the full extent of their damages. Throughout this entire process, Bob advises his clients and keeps them informed of any developments. Bob was raised in Peabody and is a graduate of Peabody High School and Bridgewater State College. He coached youth basketball for over ten years, is involved in several local charities, and has been on the Board of Directors of All Care Visiting Nurse Association since 1990. 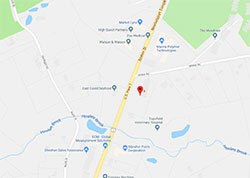 Bob and his wife have four daughters and reside in Topsfield, Massachusetts. F. Robert Allison is a 1984 graduate of Suffolk University Law School. 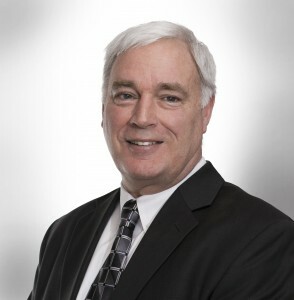 He began his career as an Assistant District Attorney in Essex County, subsequently joining a local private practice as an Associate and opened his own practice in 1992.